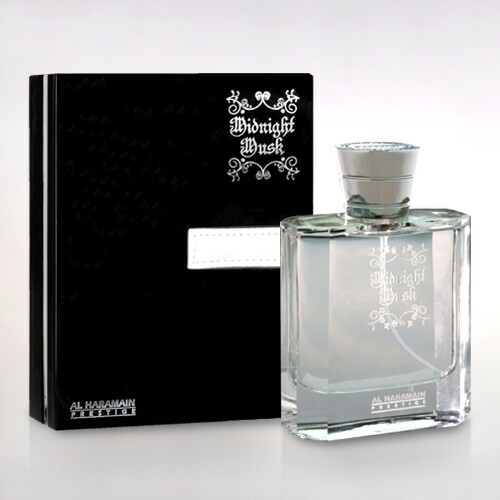 ‘Obsessive Oudh’ is a fresh & rich scent that’s hard to beat. 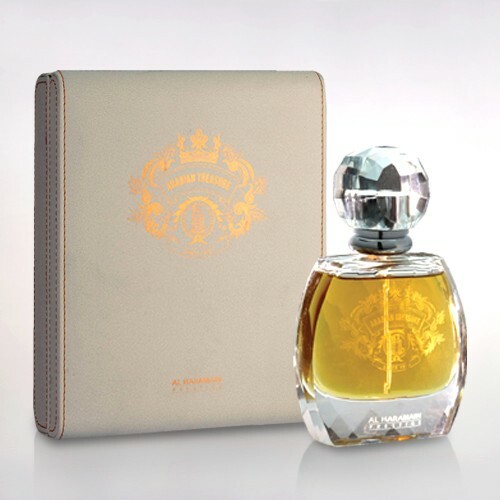 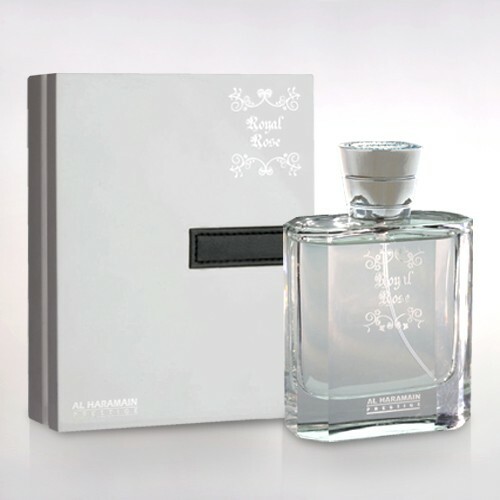 For a perfume that stirs up an exciting aroma of passion & emotion, it adamantly gives one an air of supremacy. 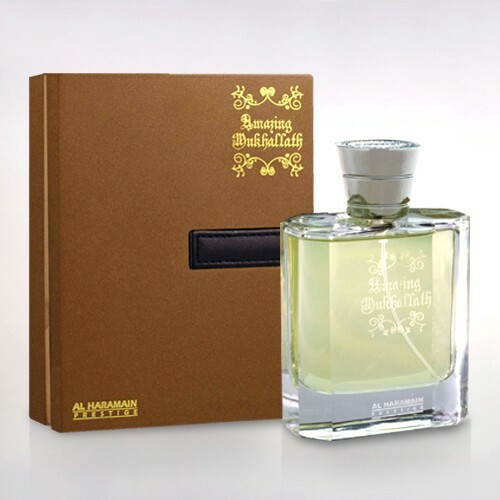 Warm, seductive & mysterious, there is something extraordinary about this perfume, the spicy whiff of which is very soothing, and gets along famously with the brawny woody base. 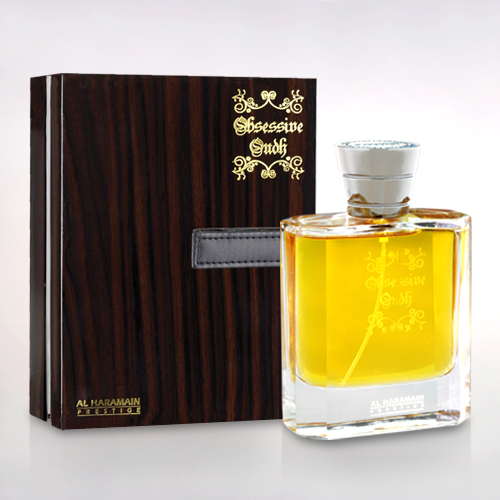 Oudh was always a classic base for the best perfumes, but ‘Obsessive Oudh’ lends it the flamboyance that will capture the imagination of admirers around you!